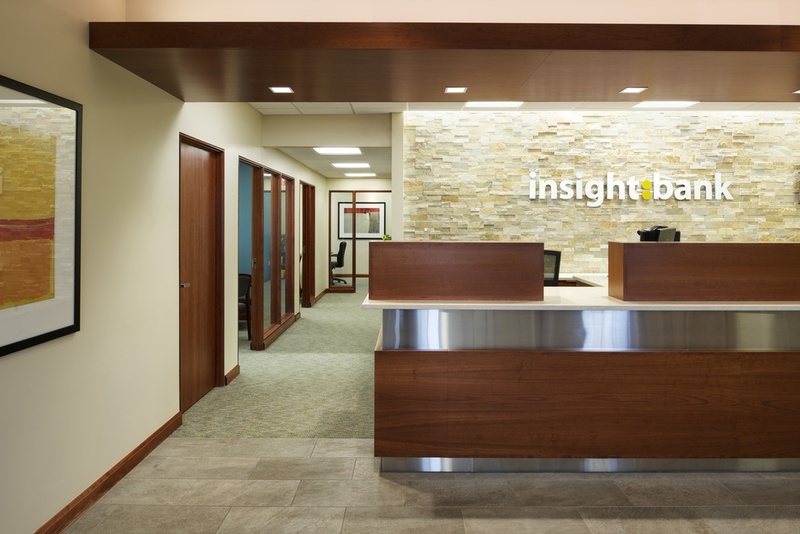 Insight Bank's new headquarters, designed by ON Architects. 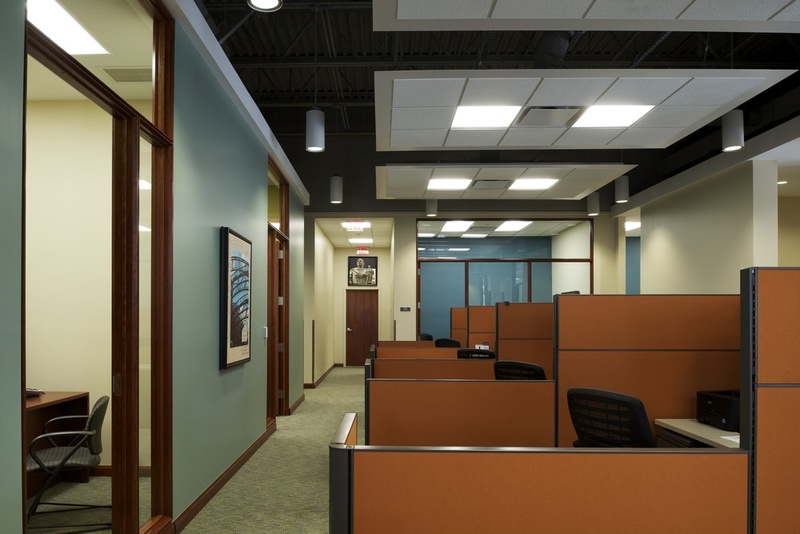 A renovation project that included modernization of the interior, providing a new branch location, office space, board room, and several other interior spaces. The exterior, which I had photographed before the renovation retains it's mostly classical style that works well with its more modern interior.